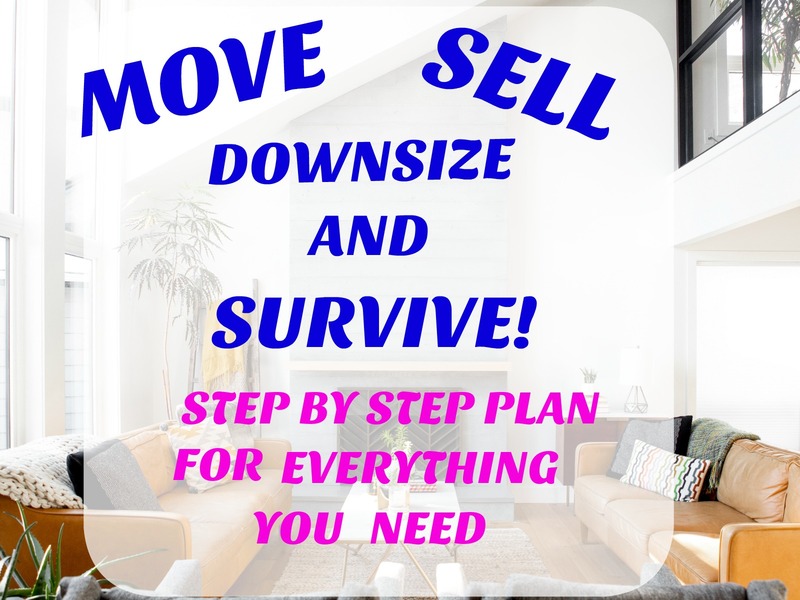 It is time to downsize and sell your house! You are ready to call a realtor! Exciting!! Organize and declutter right now.! Getting a house ready to sell in a short amount of time for the best price becomes overwhelming fast. This is huge for Baby Boomers! Remember you want to sell to Millenials ( Minimalists). Pay attention here. My plan has been to start this process about 100 times! Now, I have no choice. I have to get to work and I am going to take my own advice. Even if you are not selling right now, maybe you are remodeling, decluttering your house first is always a good idea. Look around. Do you see stuff everywhere? Are your closets, cupboards, drawers, and basement all full? Clutter doesn’t mean everything you have is junk or garbage, much of it is things you couldn’t part with. However, most of us have a ton of things that we no longer need or use but just haven’t done anything about it. We have been empty nesters for a few years, and have really let this clutter stuff get out of hand! Every room, closet, and drawer needs to be decluttered. Then there is the basement, there has to be a better word than “cluttered” for the basement. Calling a realtor is NOT the first step. I decided there is no point in starting to paint or make repairs until the house is emptied out a bit. However, when you have lived in a house for 20+ years, decluttering can seem daunting. I jumped online looking for suggestions to take on this monumental task. I found some really good advice I can put to good use. 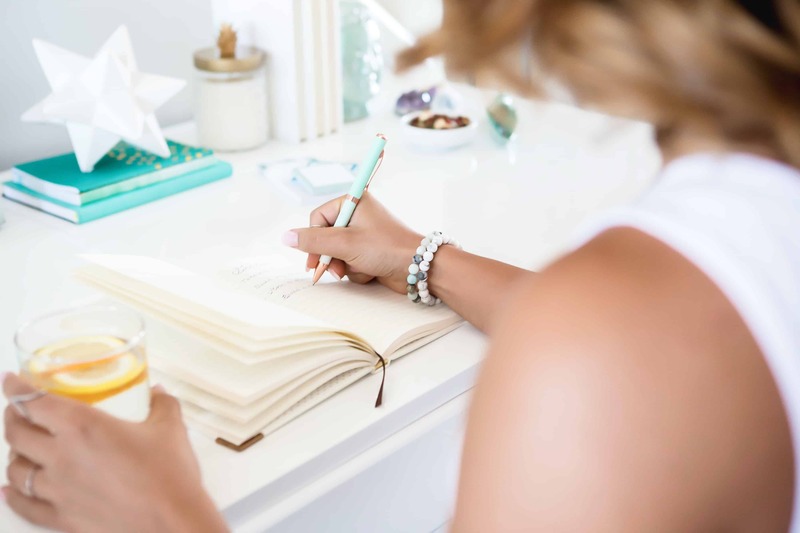 As you know, I am a list maker, so I found it useful to make a list of tasks I want to complete and then prioritize them. Have your spouse declutter the garage first.!!!!! Get yourself some Strong Moving Boxes with handles so you can move them around easier. Things I Know I Want Keep. There are really two lists here. A. Things I want to keep but shouldn’t be in the house while we are trying to sell it. This is where I will pack all of our family pictures, heirlooms, and some memories. For things on this list, I decided to start packing boxes right away. I will be sure to wrap pictures with glass frames in heavy duty Foam Wrap Cushioning Sheets. • Take a picture of the inside of each box before you close it. This will give you a general idea of what is in it. • Label the box with a number. • Add the number with the picture to your list. When it comes time to move, you can ask yourself again if you REALLY want to keep these things. • Store the boxes in a corner in your garage or rent a storage unit. B. Things I want to keep and will leave in the house until we move. when it is time to move. Also if you know what is packed and where you may decide not to move something after all. This is a good time to try becoming more of a minimalist, right? Remember, DON’T SAVE STUFF FOR YOUR CHILDREN, unless they tell you to. Things that belong to our children. We have been more than happy to store all of our children’s childhood treasures until they had their own homes and would come and get their stuff. I can hardly write that with a straight face. THEY ARE NOT GOING TO COME to TAKE ANYTHING. But you can try. Find a place that you don’t need for living right now and start a pile for each child. 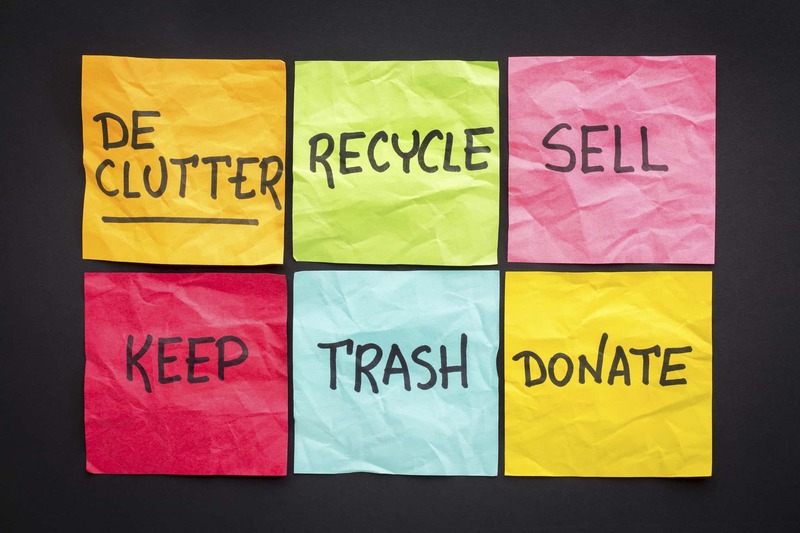 As you declutter the rest of the house, these piles will grow. Let your children know that they can come to take what they want, and help decide what to do with all the rest. I can’t wait for our daughter (mother of two boys) decides what to do with her massive Barbie Dream House. What is too good to throw away but you just don’t have any use for anymore? Donate or sell any toys the kids don’t take. Don’t make the mistake of keeping toys in case you have grandchildren will play with them. It is not likely going to happen. Don’t forget the kitchen. Do you still bake, or need 3 sets of dishes? If you haven’t used something in over a year (or three) consider donating it. My collection of 20 cookie jars will have to go! How about all of the things you kept for your kids, and they say “thanks, but no thanks”. For me, this includes my red Christmas dishes, expensive wine glasses, and silver! Do I really want to wrap things in bubble-wrap just take up space or stay in a box? This will be tough, but I need to decide how to sell this stuff!! Of course, there are many items that are worth donating but not trying to sell. You will recognize these items when you see them. Do you have time to set up a sale yourself? I maybe have the time, but I don’t want to! A moving sale is not out of the question, but do it now, not when you are going to list your house! 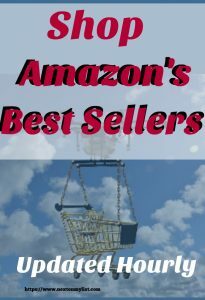 Some people are really good at sales – I am not. Someone gave me advice about hiring a company that does “moving sales”. Might be worth checking into. Another important tip for things you donate: TAKE PICTURES and add them to a list. You do this for a couple of reasons. First, hopefully, you can deduct some donations on your taxes. More importantly, when you or a family member start searching for something they think they have lost, you will have a list of inventory to check! Throw as you go! Plan on using a large lined garbage can that you can take with you room to room. This is so fun. There will be lots of things that you know you can throw right away. I am starting to think that when I say ”declutter”, I mean ”throw”. I found old candles, make-up, magazines, old cleaning products right away. Throwing includes out-of-date medication and vitamins, rusty tools, dead batteries, pens that don’t work, torn clothing, stained tablecloths. Anything broken or unusable goes. Keep throwing as you move on to closets, drawers, and the dreaded basement. Now you have an organized plan with a list for everything. It is important to make a priority list as well. Work in chunks of 15 minutes to two hours. This is great advice. If you have your list prioritized you can choose what is doable in the time you have. I am totally going to live by this rule. I am going to set a time for actually no more than an hour at a time. That seems so much more manageable. This is especially important when starting big projects like closets, kitchen, and basements. Plan to work in small chunks of time and when that time is up – QUIT. It will be much easier to start again if you follow this rule. How is it that four-bedroom closets are stuffed full, and the kids took their clothes? Here’s why. One closet is for the three different sized clothes I have saved in case I need them! So when going through clothes, ask yourself if you will ever be that size again, or should be embarrassed to wear it? Shoes and purses lurk here as well. If you haven’t worn them or used them for over a year get rid of them now. I love these Storage Bag Organizers. Look at them! They have compartments and fold when you’re not using them. To declutter drawers and shelves, you take everything out or down. You may as well clean it while it’s empty, right? Only put back only what you absolutely want to keep! I am not suggesting saving this for last. I would feel so virtuous if that was done! You know what’s down there, so just use the same declutter categories and strategies you used for the rest of the house and do it in chunks. Don’t get me wrong, I have cleaned the basement many times. How many times has your basement REFILLED over the years? I have no explanation for that. do not wait until it is time to downsize before you declutter. take your time and take a break when you feel stressed. picture yourself in your new house without any clutter. I have a feeling most of us won’t need a storage unit if we follow these tips. Please share your decluttering tips, advice, and experiences! Please add your advice in the comment section below. We really want to hear what you have to say! P.S. If you are an Empty Nester, you should read, How Does and Empty Nester Try Minimalist Living? AND Cleaning Tips! Best 10 Products for Your Home!